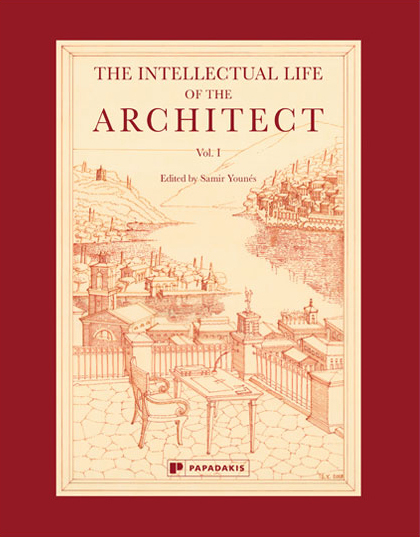 The Intellectual Life of the Architect is a unique collection of intellectual autobiographies written by leading professional and academic architects who have collectively elaborated some significant reforms to the discipline of architecture over the past several decades. By recounting their artistic formations, travels, readings, debates, they candidly explain the very conditions that led to their hard-earned convictions, their agreements or disputes with other schools of thought. Other professionals, academics, and especially students of architecture, stand to benefit from the common experiences of this international group of architects who have developed encompassing views on nature, the city, and her architecture. Read an extract of this book: The Lore of History, Labyrinth of Theory and the dilemmas of Practice, by Alireza Sagharchi.